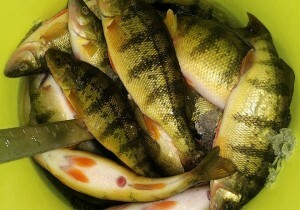 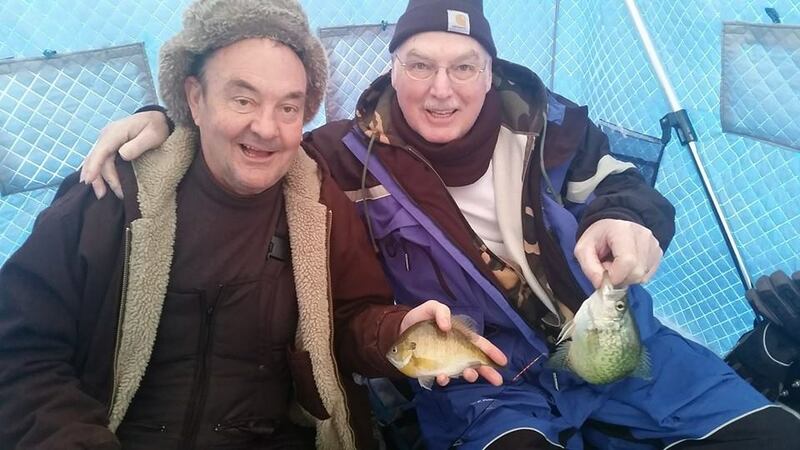 This weekend is the 3rd annual Yellow Bass Bonanza Ice Fishing Tournament. 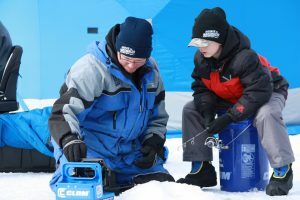 This year we have 254 teams and we are giving over $25k in cash and prizes. 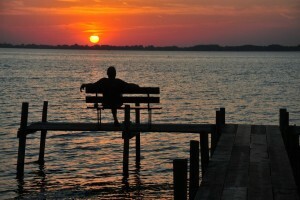 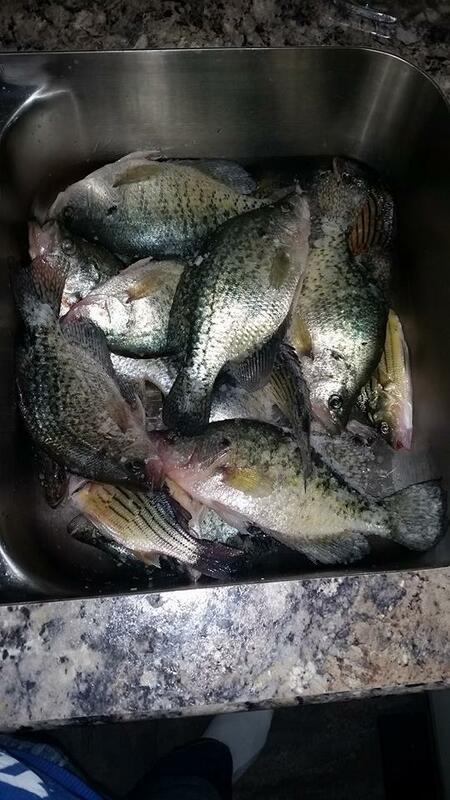 If your around Clear Lake this weekend please feel free to stop by Macintosh state park at 1pm for the weigh in. 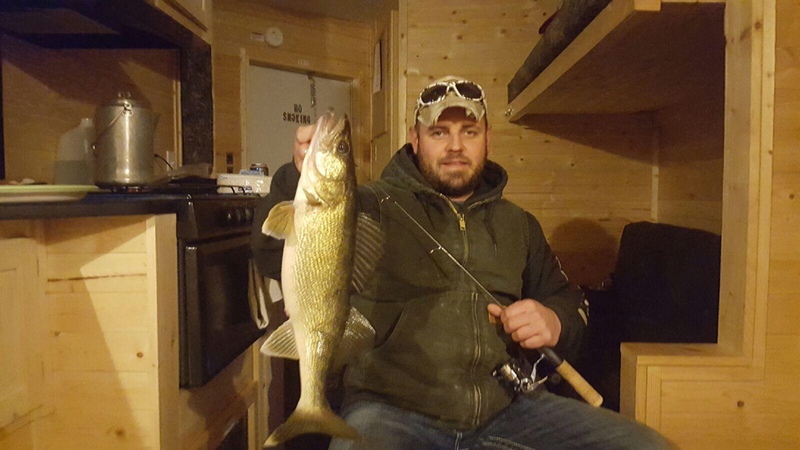 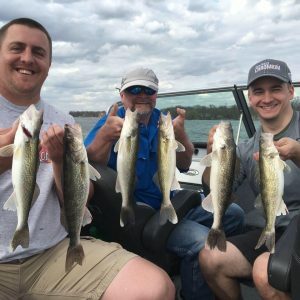 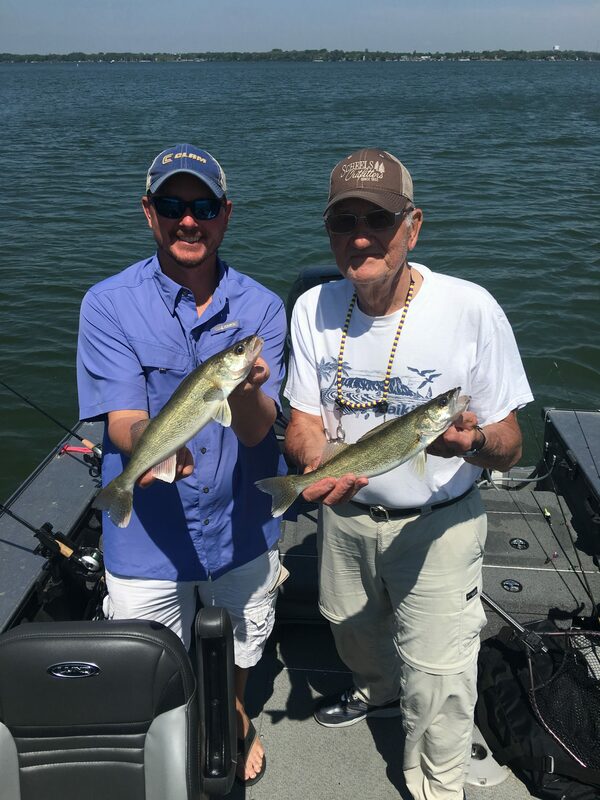 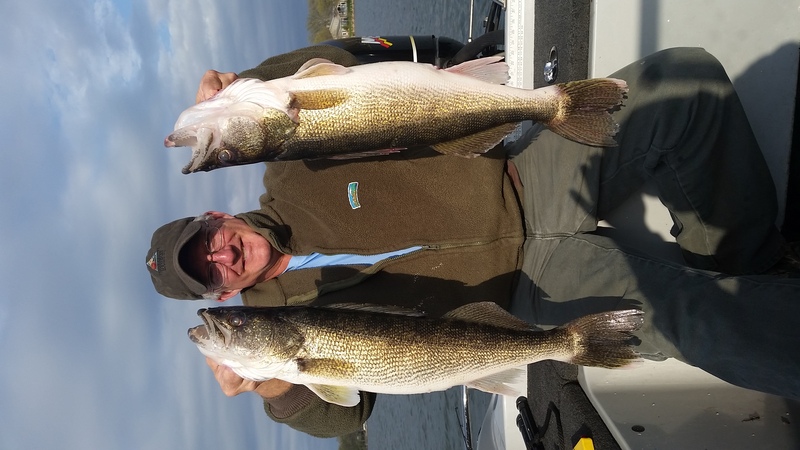 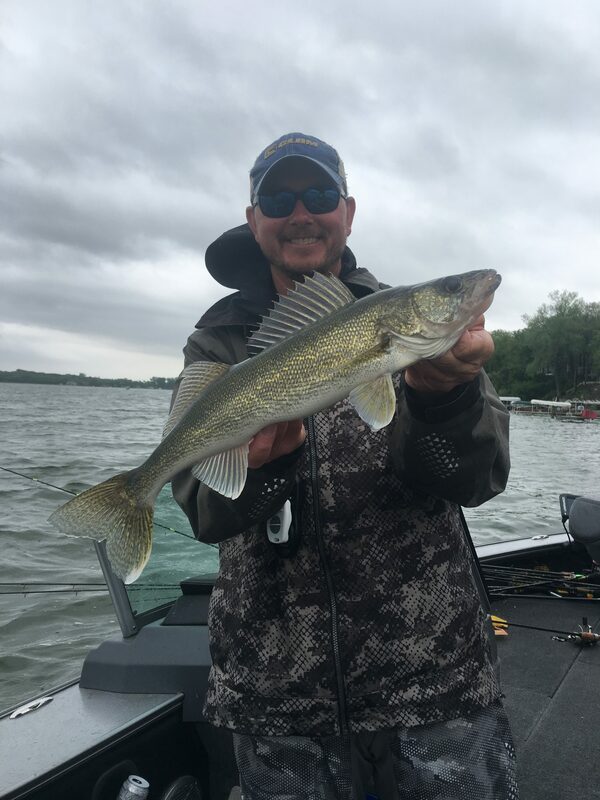 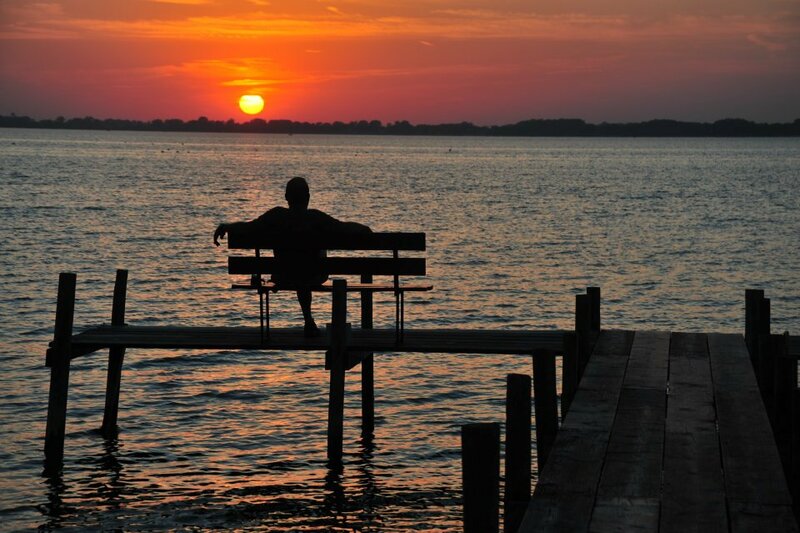 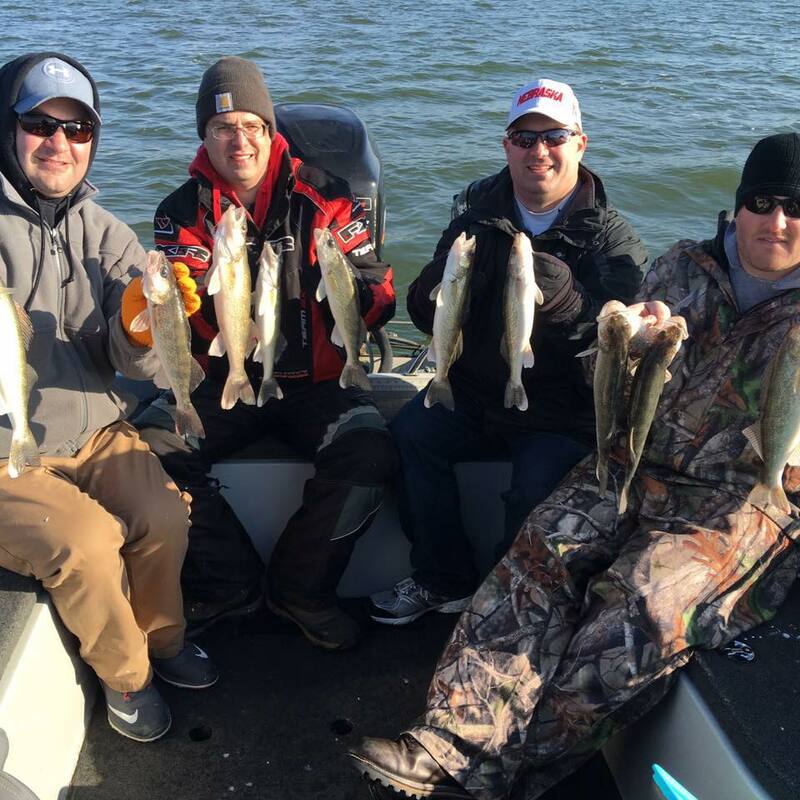 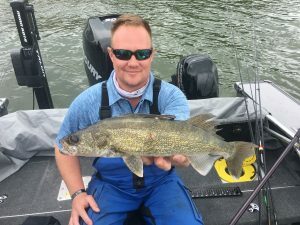 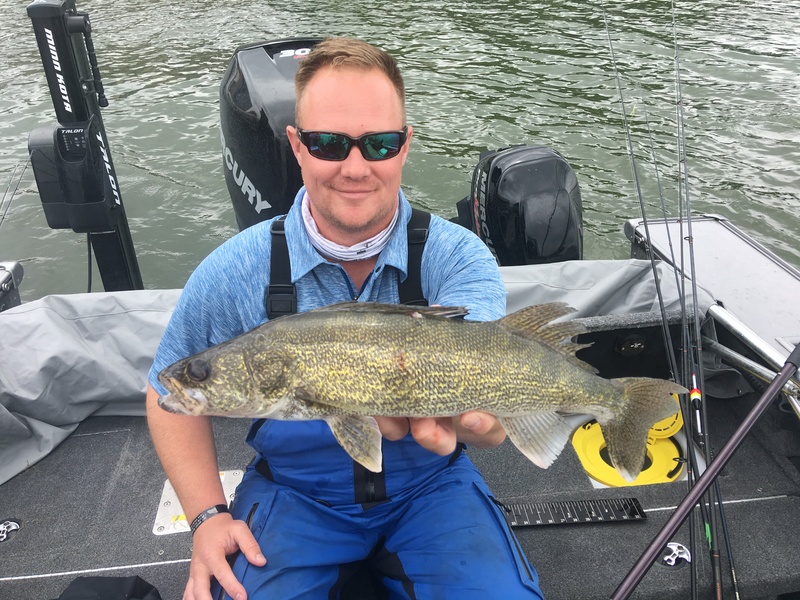 Fishing Report – The fishing has been fantastic over the last week. 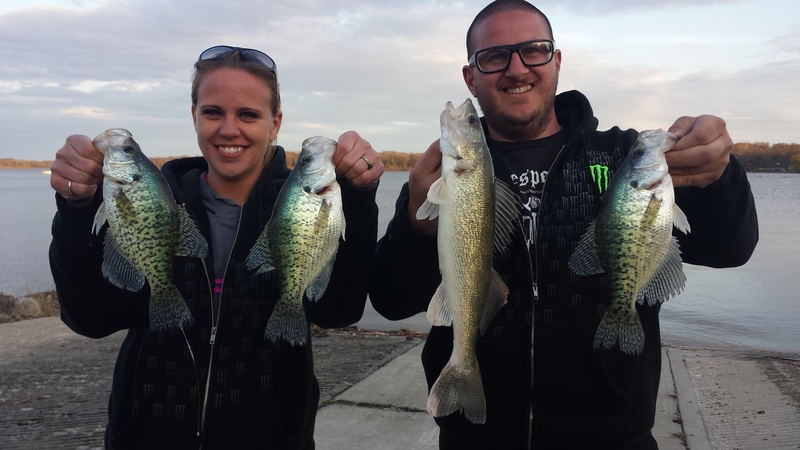 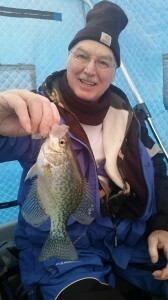 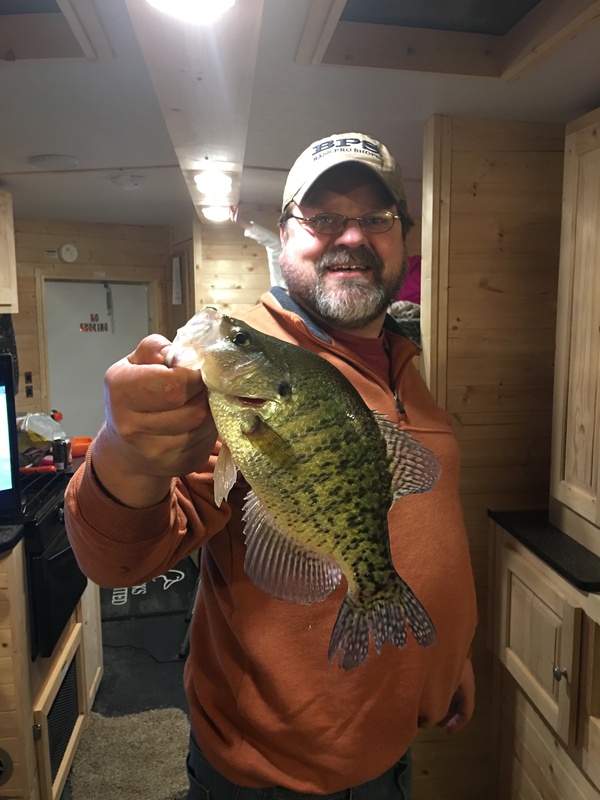 We have been catching Crappie, Gills, and Yellow Bass out on Clear Lake. Most of the fish are being caught in 14fow or less. 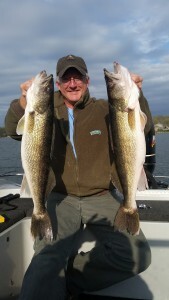 Crystal lake is slow but they are still catching some limits of gills. 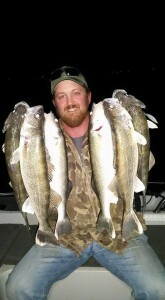 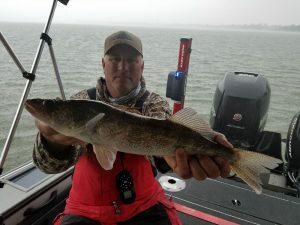 The Walleyes are being caught during low light hours on Clear but its a hit or miss on the keepers. 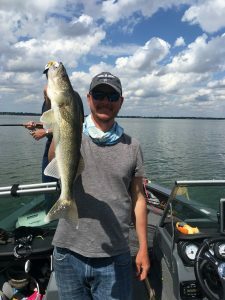 Look for Walleyes on the rock reefs. 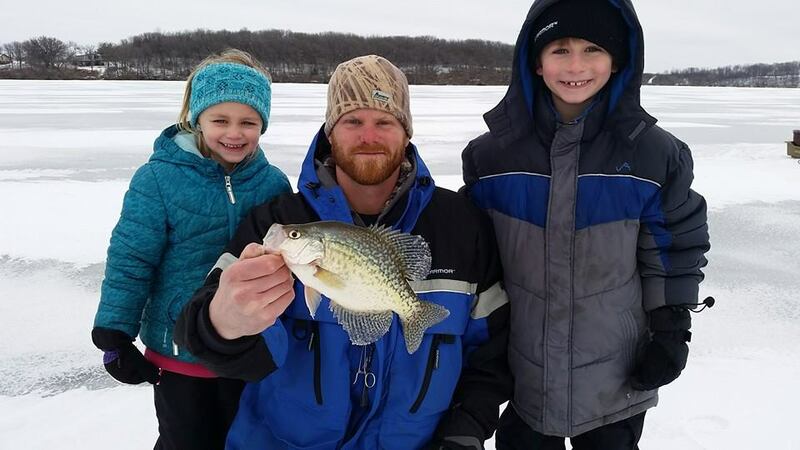 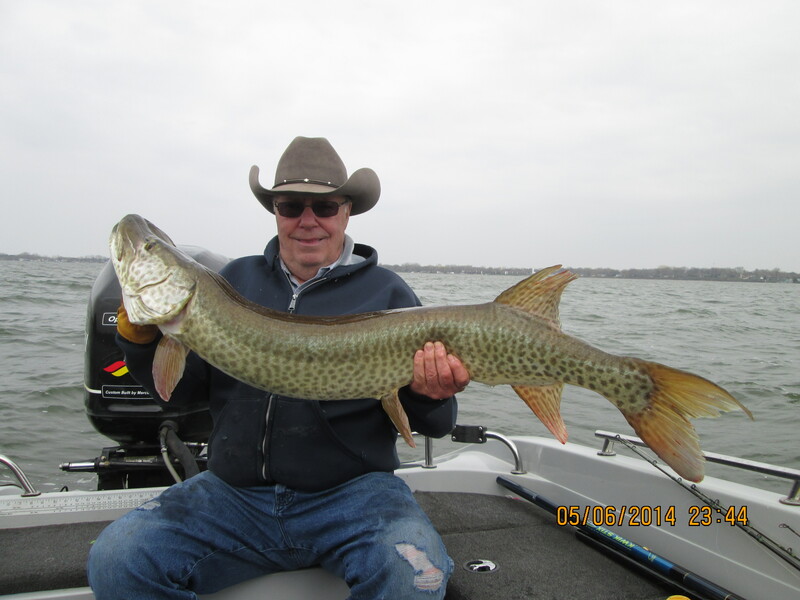 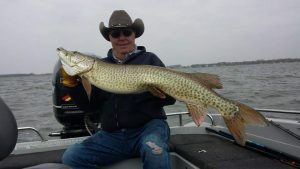 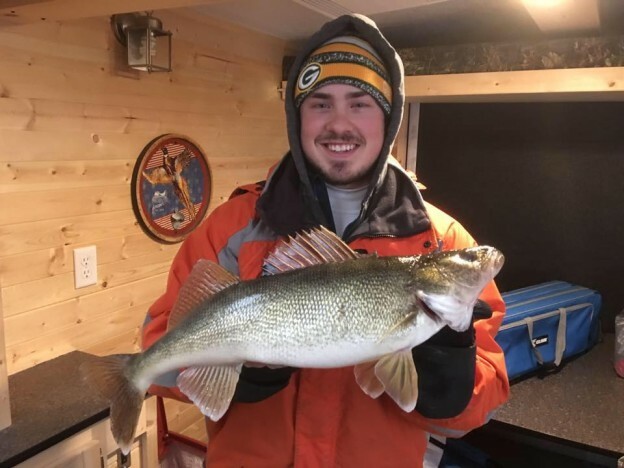 This entry was posted in Fishing Report and tagged blue gills, charter fishing, clam outdoors, Clear Lake, Clear Lake Iowa, fishing guide, Fishing Report, guide service, ice fishing, ice house, Ice Team, Iowa Fishing, Iowa Great Lakes, iowa guide, Kevan Paul, kevan pauls guide service, Musky, walleyes, Yellow bass on February 6, 2015 by Kevan Paul.